The Gifford Team at Keller Williams is a creative, innovative and people-oriented, organized team, proud of providing exceptional service to all customers. This is accomplished through communication, professional state of-the-art techniques specializing in the marketing, listing and selling of new and resale luxury homes, residential communities, condominiums, home sites, undeveloped land and investment opportunities. The Gifford Team is dedicated to providing each buyer and seller with excellent customer service. We are all about getting the best price for both our buyers and our sellers, based on the current market conditions. 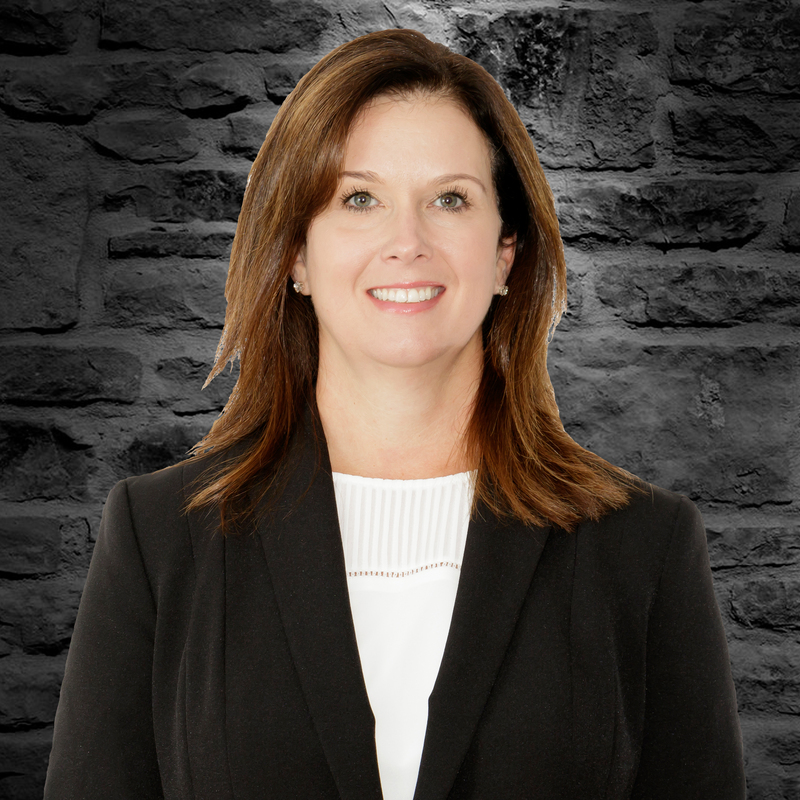 Denise, is passionate about meeting the needs and goals of every client. Being business savvy, she brings a wealth of real estate knowledge & work ethic to every transaction. Staying on top of the latest technology makes it possible to maximize the greatest expose for each home. Since being licensed in 2011, Denise and her team have risen to the top 1% of selling agents in the Cincinnati area. She attributes her success to her background of coaching figure skating, owning a small businesses, a Marketing Degree from Miami University, listening to her customers and the support of her team, parents and Daughters Kyra (13) & Allyssa (19). Denise enjoys figure skating, ice hockey, playing tennis and is learning to golf. She enjoys vacations with her girls and trips to Michigan to visit her parents. Coming from Oxford, Denise currently resides in West Chester. She believes that to get it done, you have to make it fun, and to make it fun, you have to get it done! Lana epitomizes integrity, energy, hard work and negotiating skills in every detail of each real estate transaction. 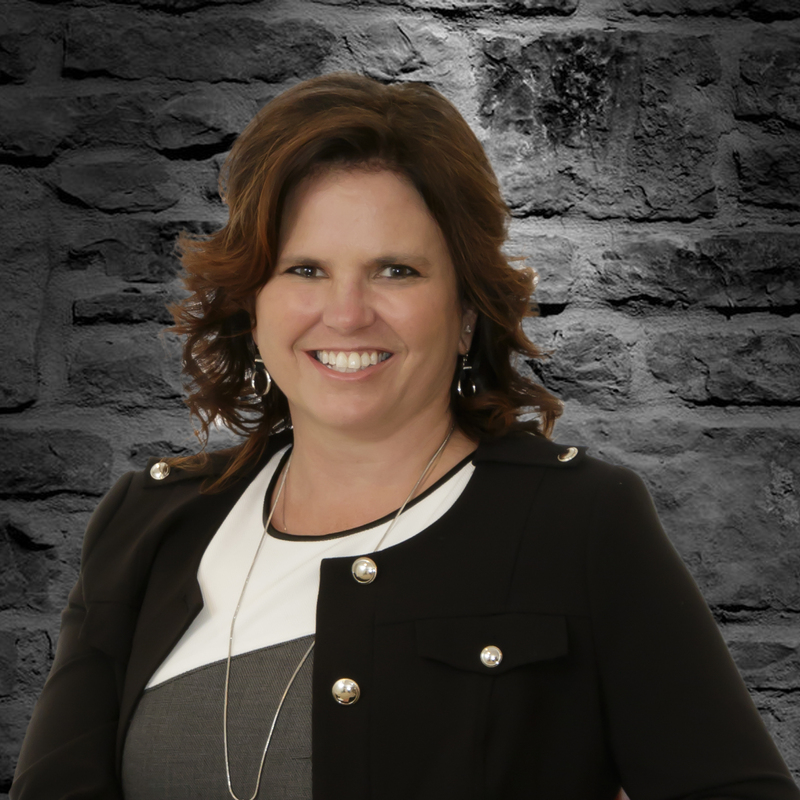 A licensed real estate agent since 2006, Lana also has 20 years of customer service and coaching experience. She is a graduate of University of Cincinnati and Hondros College and has been a resident of Fairfield and Liberty Township since age 14. Being dedicated to her family as well as her clients is very important to Lana. Her family is active in local football, ice hockey games, boxing and wrestling matches and family vacations. A Florida native who lives in Mason, Pam is married with 4 children who range in ages from 10 – 21yrs. She enjoys watching her children excel in activities like skydiving, playing college fast pitch softball, gymnastics and horseback riding. Positive & highly engaged Pam prides herself on being very responsive to the needs of her clients. Pam attended college at Santa Fe College in Gainesville Florida and Hondros College of Real Estate in Ohio. 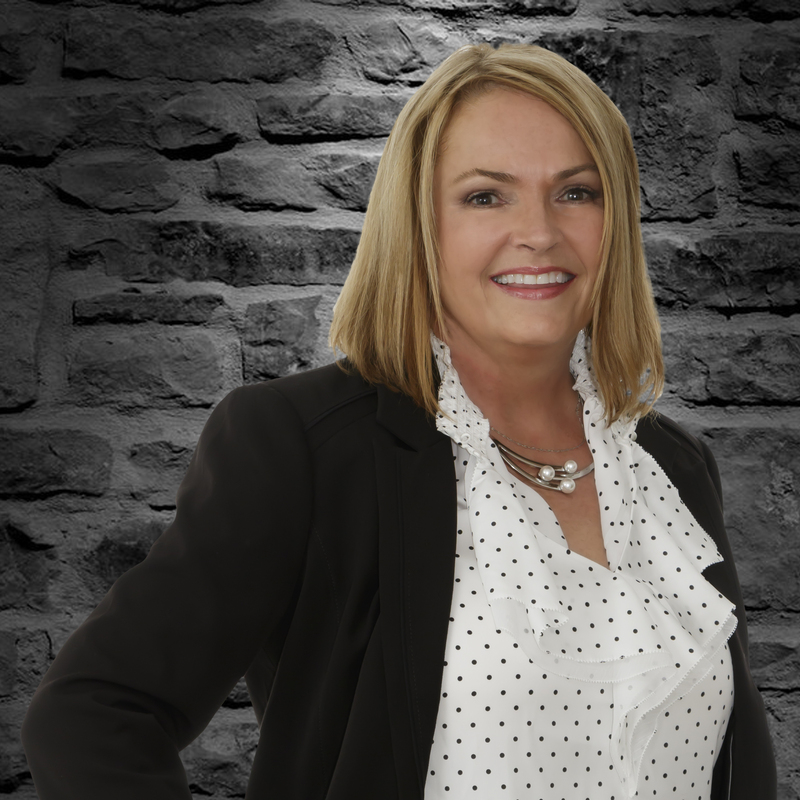 With over 22 years of experience in the customer service industry, she is enthusiastic and committed to helping her clients with the buying and selling process. Mary Sue was born & raised in Kalamazoo, MI and resident of the Cincinnati area for 15 years. She studied at Michigan State University and is a graduate of Western Michigan University. She became a realtor because of her passion for connecting people with their dream home. Mary Sue has three kids Trevor, Kaylie, and Mason, 3 dogs and is a huge soccer mom. Military Relocation Professional & Professional Stager. Moved 9 times in 7 states. Linda worked in the corporate world for over 30 years with Bayer Healthcare and Siemens Healthcare. When she retired in 2011 she was managing the global Employee Communications Department. Linda has a degree from Indiana University & Hondros College of Real Estate, and Since retiring to this area in 2011, Linda has become a certified Pilates Instructor with Pendleton Pilates, which she continues to do today. Linda loves working with people and helping them achieve their goals in communication, fitness, and helping them find their perfect home. She is dedicated to her clients and takes pride in her ability to embrace her client’s vision and guide them towards make an informed and meaningful property decision. Linda is married, lives in Liberty Twp and has two grown children and three grandchildren. She has two dogs and five granddogs. She loves to read, has a talent for staging and interior design. Ethics and great communication are Sandy’s personal and professional compass! 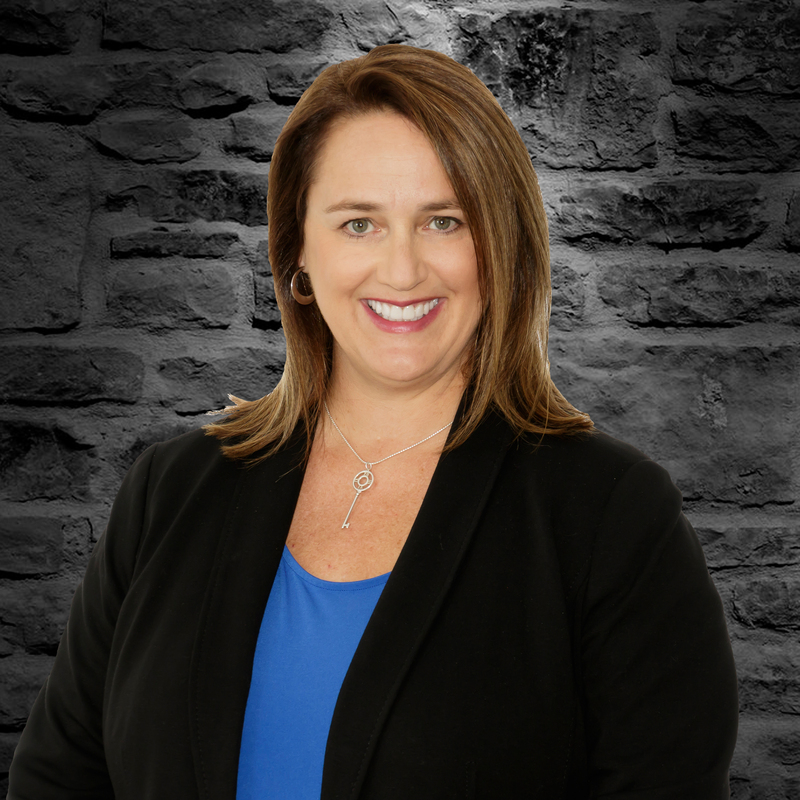 Sandy’s professional background is diverse and includes over 15 years of Customer Service and Management experience in banking and investment. In addition, she is a former National Franchise Business Owner. Originally from Oxford, she has lived in the Butler County area of West Chester and Liberty Township for over 20 years. Sandy attended Cincinnati State for Business Management and Hondros College for Real Estate Professional Certification and Licensing. She currently lives in West Chester with her husband (Brian) and 3 of their 4 children; Jack and Sam (twins) and Makenzi. Sandy’s oldest son, Ryan, currently lives in Texas. He is serving in the Air Force and is a graduate from the University of Cincinnati.